In the 1980s, 1,000 children were infected by the disease every day in 125 countries. 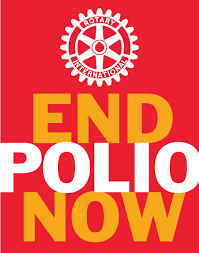 Today, polio cases have declined by 99 percent, with fewer than two thousand cases reported in 2006. Two billion children have been immunized, five million have been spared disability, and over 250,000 deaths from polio have been prevented. 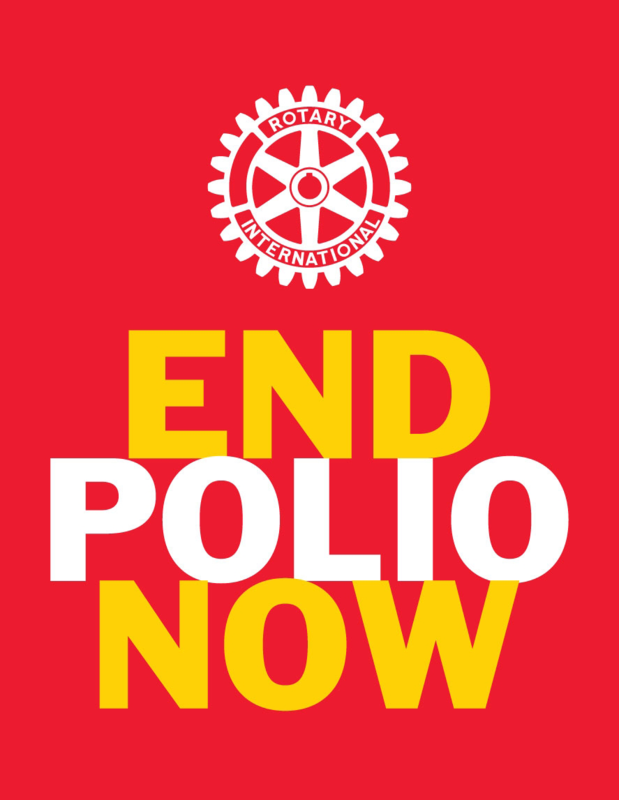 This year a major emphasis of The Rotary Foundation is to continue the push to rid the world of polio.